It’s been just one week since our biggest and best dmexco to date and we’re extremely happy to share some pictures from our time there! Around 40 representatives from Teads travelled to Cologne for two action-filled dayspacked with meetings from all over the world. We hit the ground running on Wednesday with Todd Tran’s talk on ’10 things you didn’t know about programmatic video’. If you couldn’t attend then download our programmatic one-pager here to get up to speed with the latest Teads offerings. A massive thanks to everyone who took the time to stop by, whether it was to find out about outstream, to admire the stand or try out our huge interactive inRead. We’re delighted with everyone’s feedback and we’re so happy you loved our stand as much as we did. 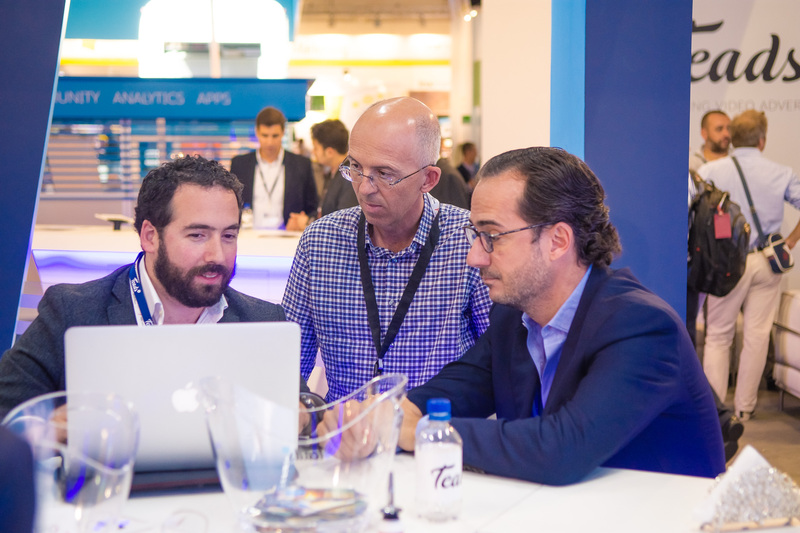 Photos from dmexco are now on our Facebook page, so feel free to have a look and share. Watch this space for our video coming soon.